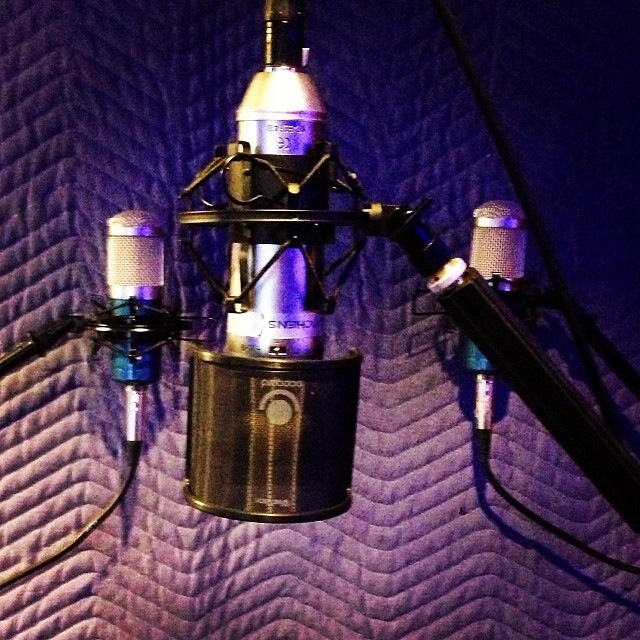 GDB Studio exist for the primary purpose of creating custom audio recordings for your needs. If your need is a custom CD project, Royalty Free Background Audio Solution, Custom Song or Arrangement, GDB can work to meet your needs. The owner of GDB Studio is Greig Hutchens. Greig recently attended a second Pro Tools Training Facility and is now one of two Certified Operators in Pro Tools 9HD and 10HD in the state of Indiana. His credentials also include serving as an Adjunct Professor. He has taught Recording Technologies, Music Technologies, Music Business, Songwriting and Worship Ensemble. Greig is involved in numerous projects from writing and arranging to recording and performing live. Greig’s talents and skills as a multi-instrumentalist, writer and arranger have been described as amazing and gives various opportunies to travel. Greig received his Master’s Certificate in Songwriting from Berklee School of Music. GDB Studio is also available to write and/or arrange original songs.